I LOVE THE CONFIDENCE THAT MAKEUP GIVES ME. Tyra Banks ::::::::::: This line sums it up for me.....completely. the confidence that i get when i have kohllined eyes and sparkling lips on an almost flawless clear 'concealed'face is exhilarating. Makeup does that too me..and shopping for it does more :) This blog is an attempt to share my experiences with everyone who loves makeup...and enjoys shopping for it! I hauled a bit again and this time was from a online shopping site HealthKart .com. I would like to share my experience with you guys. HealthKart .com is an online shopping site. It deals with health products ,medical equipment,makeup ,skin and hair care ad baby products as well. The order was placed on 4th October night and on the 5th i got a confirmation call .The parcel reached my doorstep on the 8th !!! This sure was super fast.The payment I opted for was via Cash on delivery mode . The packaging was done well though the outer box was slightly misshapen. However the products were taped and neatly wrapped in bubble wrap.There was no thermocol though,maybe with more fragile products,they would use that. A huge variety of medical and non medical products.Great Home devices and baby products too!! Easy to navigate the site. The service was very quick and prompt. Free shipping * above 500 INR. The main page for a product does not show its out of stock.When you click on the product after a search and narrowing down on the product .It shows as out of stock!!! !so much of a disappointment then...Please correct this feature guys!! Have You shopped from Healthkart.com?? hello ladies....here is another super giveaway by Deeptima of beauty unleashed with deeptima..
Eter soon and here HURRRYYYY!!! an amazing giveaway by an amazing person SIGMA polishing tool! Beenii of Beauty and everything else is having a super giveaway...Its a Sigma cleansing and polishing tool!!! hello girlies!! how are we all doing.Recently have been trying a lot of Avon products (and liking them quite a bit too! ).Last month came across this product ,which is a boon for lazy people like me I think who have no time to sit propped up in the parlours and get pedicures done monthly !! It is a cream based scrub for the feet.It is supposed to be used after a bath or soaking your feet in water for some time(basically getting the skin soft) and then after leaving the cream on for 60 seconds ...scrub it off!! finally rinse with water for new soft feet!!! Pediabrasion uses the microdermabrasion technology that exfoliates and moisturises feet. Contains aluminium oxide to help exflouate dead cells. leaves feet eergised and feeling refreshed. Caluses are softened and less visible. It comes in a tube with a screw on cap.The product is creamy with very fine particles and spreads very easily. It does give a good clean up to the feet. However I wish the particles were a little more coarse.,Keeping in mind the feet have very rough skin.and lot of dead calloused skin,the very fine particles seem to fall a bit short. I have used it 3 times as of now and have definitely noticed my feet cleaner with this. Whether they soften feet as well,will be apparent only after longer use,I think. 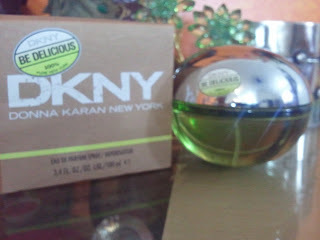 Price 150 INR .. i got it for RS 119 on offer for 50 ml. It gives a good clean up to dirty feet and effectively removes dirt and dead skin. Its available only through Avon reps. The quantity is very small..and will run out soon. Its a bit expensive for the quantity available...I have used the VLCC kit and the entire kit cost me 300 INR which included the scrub,soak,cream and spray! Overall a nice ,easy, on the go mini pedicure for the feet.Makes the feet smell and look clean. IF on offer again yes ,,ALso will see the long term benefit in terms of skin softening,and callous removal etc. okayyyyyy Ladies...I had hauled a lotta MAC somewhere last month..just b4 my birthday..and after contemplating and contemplating and thinking and swatching and boring people(sorry Ik and Rati)...i finally got this beauty. Ok it says nothing...or maybe that says it all!! MAC has 5 types of blush finishes in powder :Matte , Frost, Satin, Sheertone ( which goes on sheer), and Sheertone shimmer (with shimmer). Coppertone is a Matte finish blush. This is a beautiful shade for all indian skin tones. Though it might look a bit muddy on very fair /pale skin. This is a beautiful shade for using as a blush as well as contouring. Makes for a great work place blush:))).It is a brownish peachish kinda shade...not really coppery !! The texture..its smooth and blends like a dream...It gives a nice natural flush to my NC 42 skin.. The lasting power is around 4 hours maximum..by the end of which also it fades a bit on me ( thanks to humid mumbai weather and my slick oily skin). It is beautiful for contouring ..I use it with my color bar blush (peachy rose) as well to add more depth and dimension to my rounded (read chubby ) cheeks! The price ....But its Mac afterall.Colorbar blushes have more pigmentation than MAC blushes and I just have used AvON ..which is insanely pigmented.. Overall ...an Okay blush with fair enough pigmentation and lasting power. Which is your Favorite MAC blush?? MAC giveaway by Ginger snaps! She is giving awyay a Mac lippie of the winers choice!!! Isnt that awesome???? Hope you all are doing fine! !am good ,have been a bit irregular ..but am back on track..
Can a lip color very last 8 several hours with no torturing your lips? Now it can, in one particular best stick. Unlike traditional lengthy-sporting lipcolour that depart lips dry, countless at ease 8-hour lipcolour retains lips soft and supple with shade that stays true.Anti fade with great moisturising!! 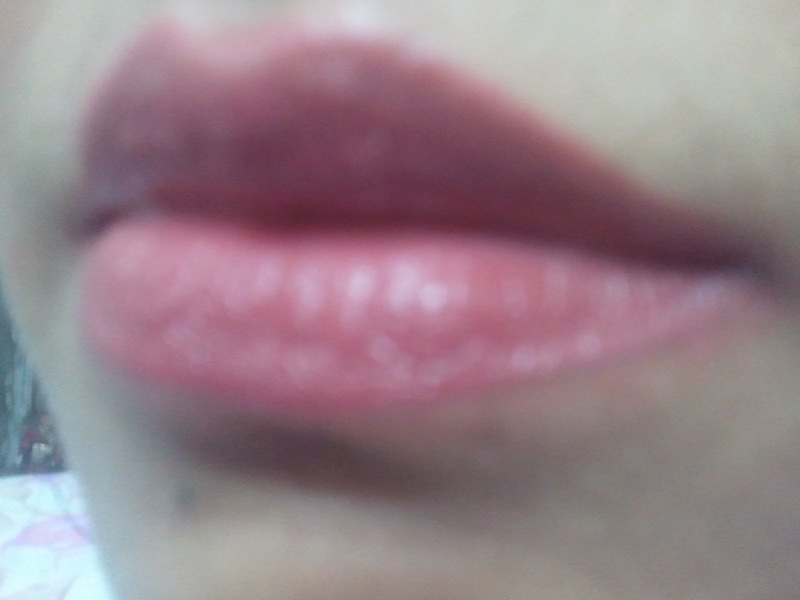 It is a smooth creamy lip color which glides easily on my lips and stays put for 5 hours without eating . It is a transfer resistant lip color,though does not stand true to the claim of the 8 hour stay.It will fade away even;ly though and leaves a mild tint. It is creamy and glides on super smooth. The finish and coverage is pretty opaque and is extremely good for highly pigmented lips. It lasts fairly well around 4.5 to 5 hours..without eating. 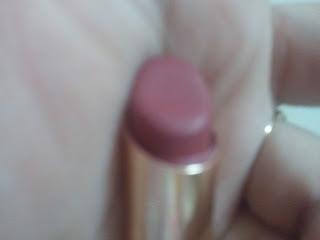 It is a very pretty shade and will suit most skin tones. since its creamy It bleeds a little ...have to use it with a lip liner . Its pretty expensive...Rs 680 now Rs 715 for a tube! 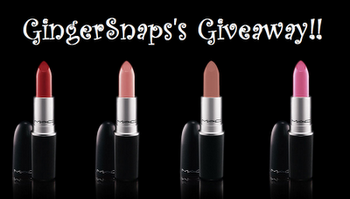 (300 bucks more and can get a MAC lippie). RATING: 4.8/5...-0.2 for the price!! Have you ever used Endless lipcolor by Loreal ???? An apology and a ...no.. two happy announcements!! so the first post after this month long hiatus would be a happy news post.....and heres the news..
pics will be put up soon!!!!! 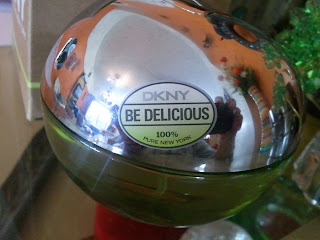 The first DKNY perfume for women was Be Delicious, which is a fragrance appropriate for daytime wear. The top notes are green with hints of violet leaf, apple, grapefruit, and magnolia. The heart of the fragrance is made up of tuberose, lily of the valley, rose, and violet. The scent finishes with hints of sandalwood, amber and musk. It is available in 4 varieties of be delicious original(green),red delicious(floral red),fresh blossom(floral pink),delicious night(purple coloured bottle).Also they have varities like juiced and candy....YUMMM!!! Its glamorous and the girl next door at the same time. Lasts fairly well around 6 - 8 hours on me..but lightens considerably by the end of this time.. It is good for people who hate strong in your face perfumes as well! It might not appeal to those who dont like fruity smells. Have you all used this as yet...??? 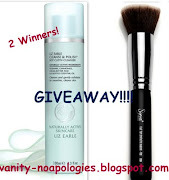 Giveaway by vanity no apologies!!!!! Friends who share my passion!! Bombay, Beauty & Some Fun!!! Diary of a wonder woman! Vanakkam Chennai! - Yes! I'm shifting to chennai! So,i will not be able to post till i get my internet connection there.Will miss you all a lot :( <3 byeee... Love, Siri.